The thrill of climbing up to the summit of towering hills and rocks is beyond words. Rock climbing is all about strength, control, balance and endurance and the more it demands, the more it enthrals. India hosts a plethora of destinations, some nestled amid bewitching natural beauty while some flaunting unique creations of nature, which inspire adventure junkies throughout the world to indulge in this challenging sport. Check out some of the most amazing rock climbing destinations in India that give sheer adrenaline rush to rock climbers. 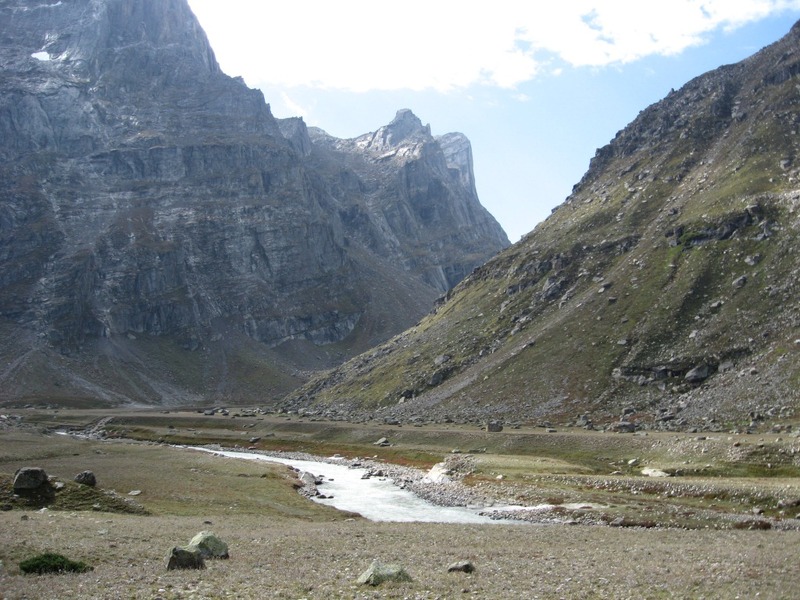 Parvati Valley, dotted with numerous rocky outcrops, is a popular rock climbing destination in Himachal Pradesh. Alpine flower plantations adorn this mica rich valley and climbing expeditions held here allure a sea of adventure lovers. 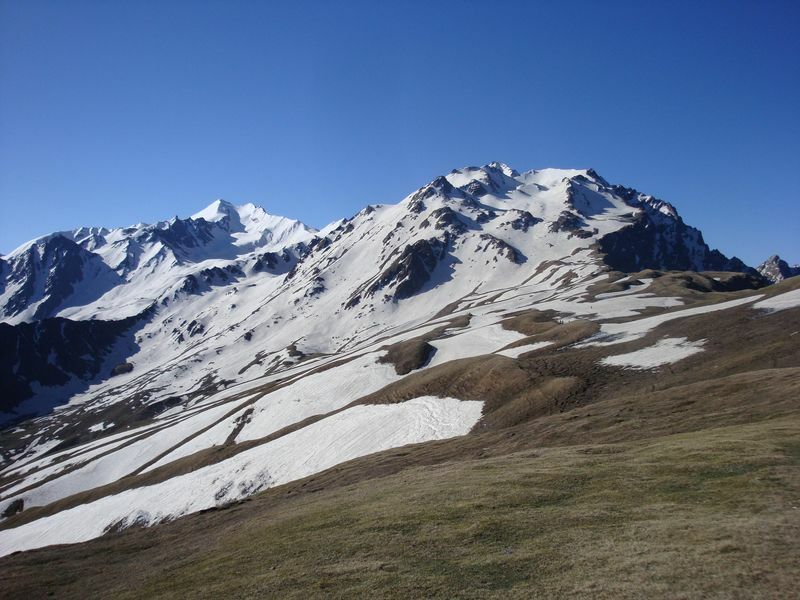 Miyar Valley, snuggled in the remote region of Lahaul, is a mesmerizing destination enriched with green meadows and magnificent peaks. Also known as the valley of flowers, rock climbing in this picturesque valley is an experience to be cherished forever. Sar Pass, in Himachal Pradesh, is an immensely popular rappelling and rock climbing destination with bewitching views and beautiful trails. Mostly covered with sparkling snow, it is swarmed by many adventure junkies especially during summers. Nestled in the beautiful Leh, Shey Rock is undisputedly a climber’s delight. The unique and amazing rock formations here invite experts as well as ammeters to enjoy the exhilarating sport. Badami is popular as “the Mecca of Rock Climbing” among local as well as international adventure lovers. Red sand stone cliffs of Badami have horizontal cracks and multiple routes which delight both professionals and novices. 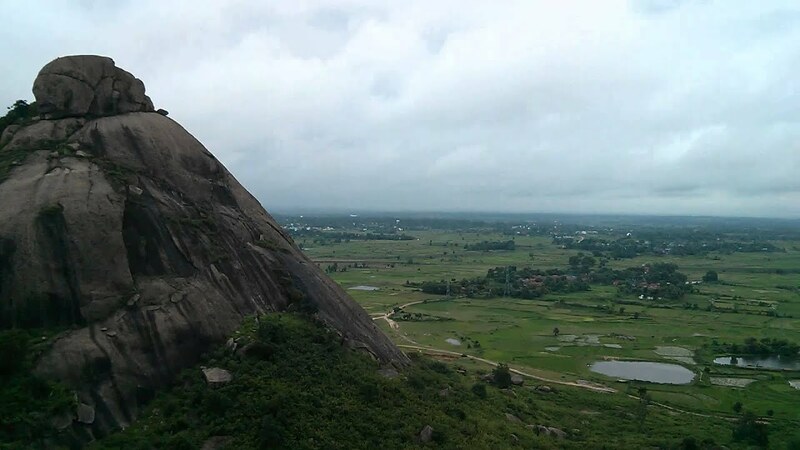 Madhugiri in Karnataka is the second largest monolith in Asia that attracts numerous adventure enthusiasts to partake in rock climbing. Its steep slope also hosts a fort offering flavour of history amid adventure. Hampi is often called as bouldering capital of India as the landscape is dotted with numerous granite boulders or crags. Rock climbers from all around the world visit Hampi for enthralling bouldering experiences which can be enjoyed on Hemakuta Hill and Matanga Hill. 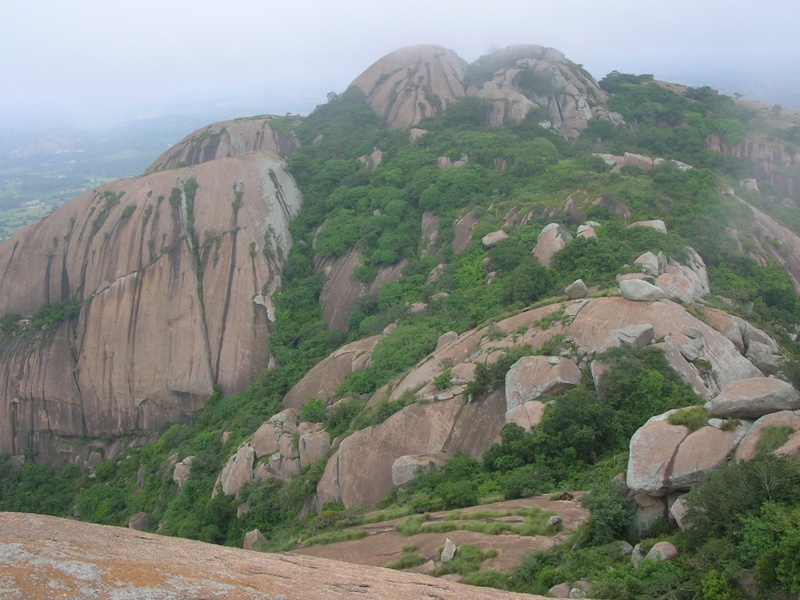 Savandurga is a picturesque hill near Bangalore, famed as one of the largest monolith hills of Asia. Rocky outcrops of the hill make it ideal for rock climbing. Ramnagar is another remarkable rock climbing destination. Natural granite formations, both easy and complex, stand tall inviting adventure enthusiasts to conquer them. Pythal Mala, near Kappimala Village, offers an ideal setting not only for rock climbing but also for other adventure sports. Rock climbing in this uniquely beautiful, lush green and tranquil place, tucked amid the gorgeous Western Ghats, is something that no adventure lover should miss. Malshej Ghat is an excellent place for mild rock climbing. It boasts breathtaking natural beauty during monsoons. Exploring iconic forts and caves nestled in Malshej Ghat while rock climbing is an absolute fun. Susunia Hills in southern West Bengal is acknowledged for its exquisite natural beauty, rich flora, beautiful holy spring and rock faces. 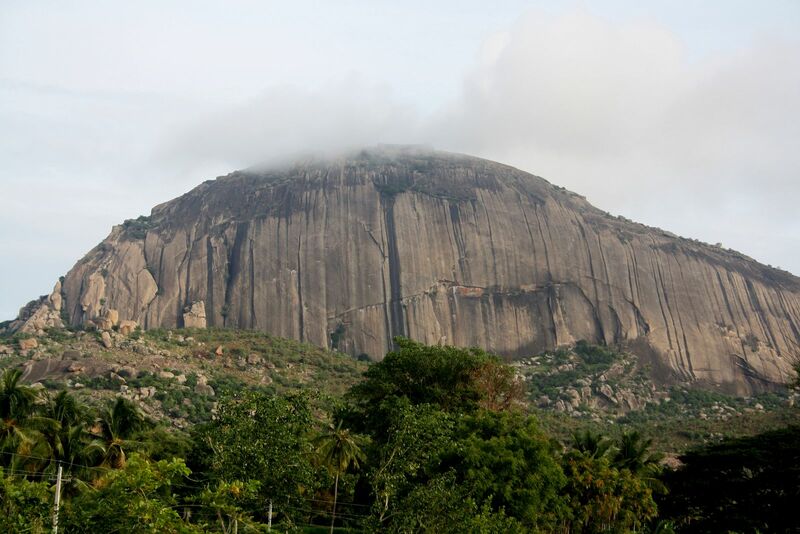 The towering hill invites the rock climbers to enjoy the amazing view from the top. Joychandi Pahar is an immensely attractive rock climbing destination in West Bengal. Staggering rock formations shooting up from undulating land create a mesmerizing vista, magnetizing many to polish their rock climbing skills. Dhauj, near Delhi, is a part of the magnificent Aravalli range. The hard granite rocks create an excellent setting for rock climbing and the views from the hill tops are splendid. Plethora of adventure junkies indulge in this intellectually demanding sport at Dhauj. Damdama Lake, amid the Aravalli hills in Haryana, is a scenic rock climbing destination. 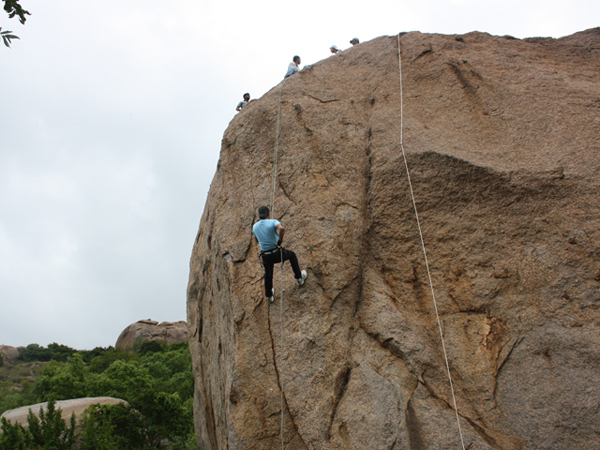 The difficult terrains of Aravalli are simply adored by avid rock climbers. Enthralling indeed? What are you waiting for then? Set out for a thrilling rock climbing experience in these adventure lands with your rucksack and vigour.